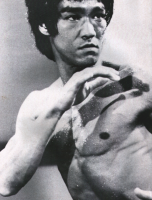 It is said that, in the making of a movie, Bruce fought as if he was in a real fight. 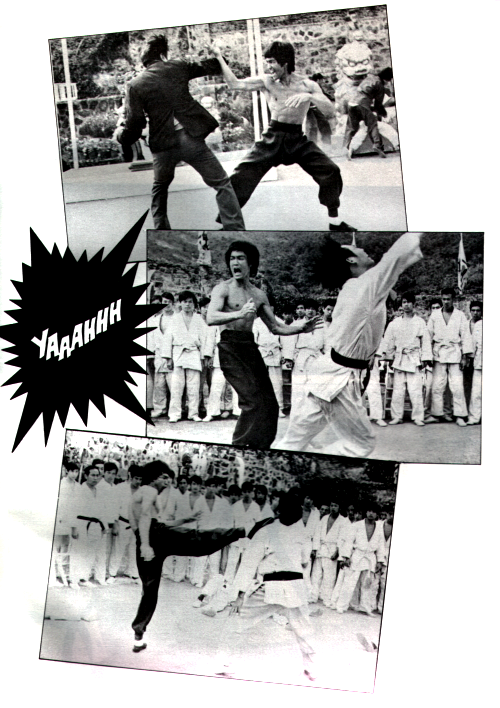 For example, in the making of "Fist of Fury", there was a fight between him and a Japanese martial artists. In that fight, he used his real Kung Fu, and the people there were surprised and scared. 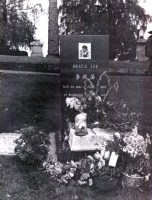 In "The Game of Death", Chi Hon-tsoi, the Korean martial artist, was asked to act in a fight with Bruce. To respect his position, Bruce let him select their way of comparison. But in the actual taking of that scene, Chi had had a hard time. Thus, after that, he did not want to act in a movie with Bruce again. 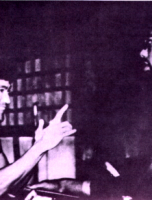 In "Enter the Dragon", the head of that drug-trading organisation was Shek Kin, an experienced Cantonese actor. 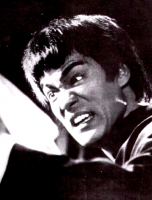 He himself knows Kung Fu well, and is also Bruce's superior. But in the duel they fought in that movie, he had to be very careful. Besides that, he always reminded "hot" Bruce, "Son, this is only movie-making. Take it easy!"